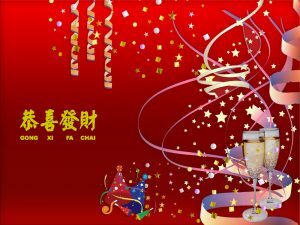 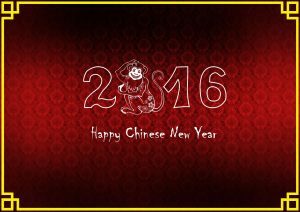 This is my special creation of Chinese New Year 2016 Wallpaper that you can get for free. 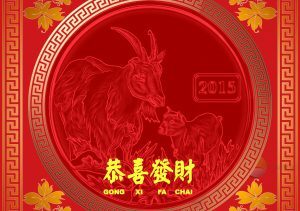 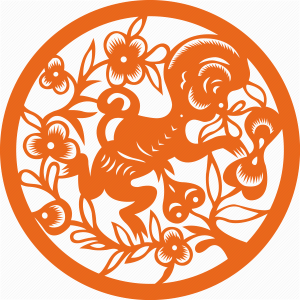 2016 is the year of Monkey, a special zodiac with many unique characters. 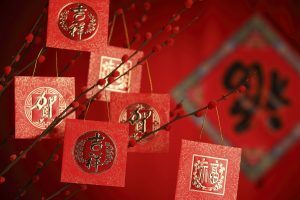 Every year, China celebrates their lunar new year with many celebration. 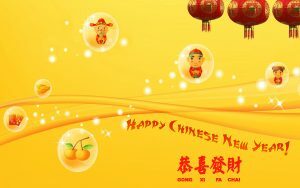 This celebration also known as Chinese Lunar New Year or Spring Festival. 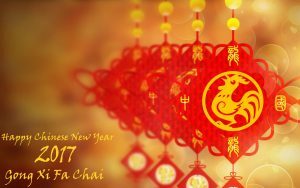 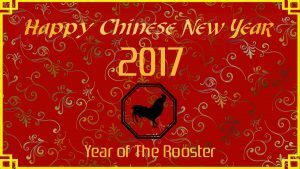 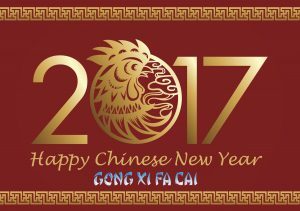 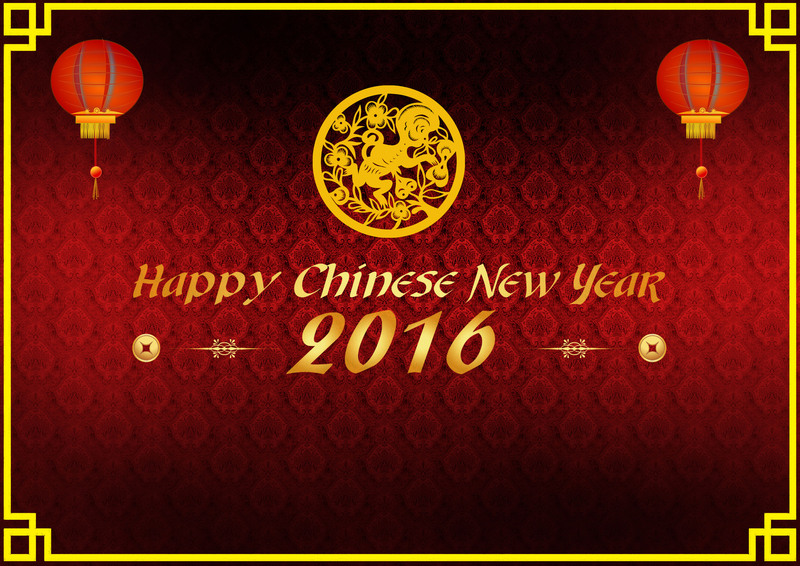 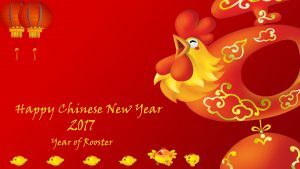 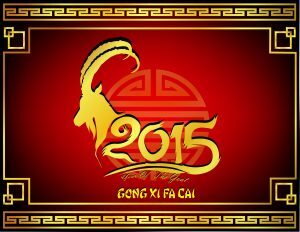 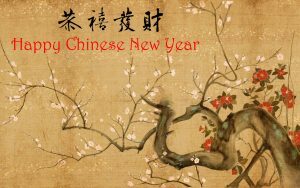 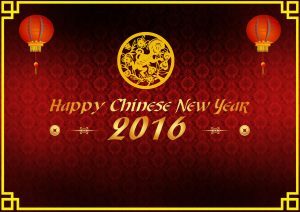 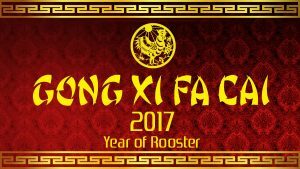 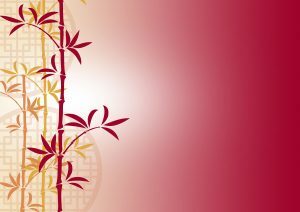 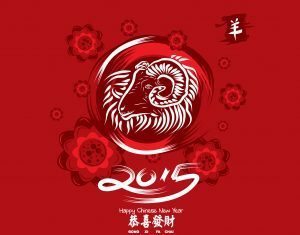 Every year, The first day of the Lunar New Year falls on the new moon between 21 January and 20 February. 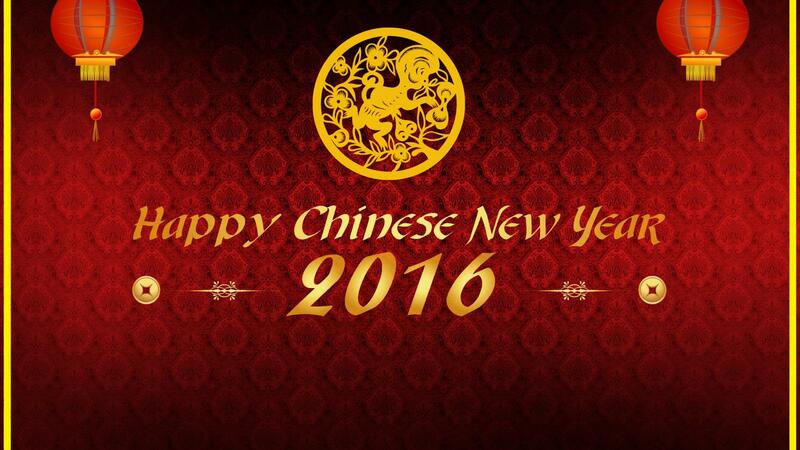 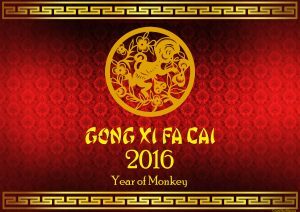 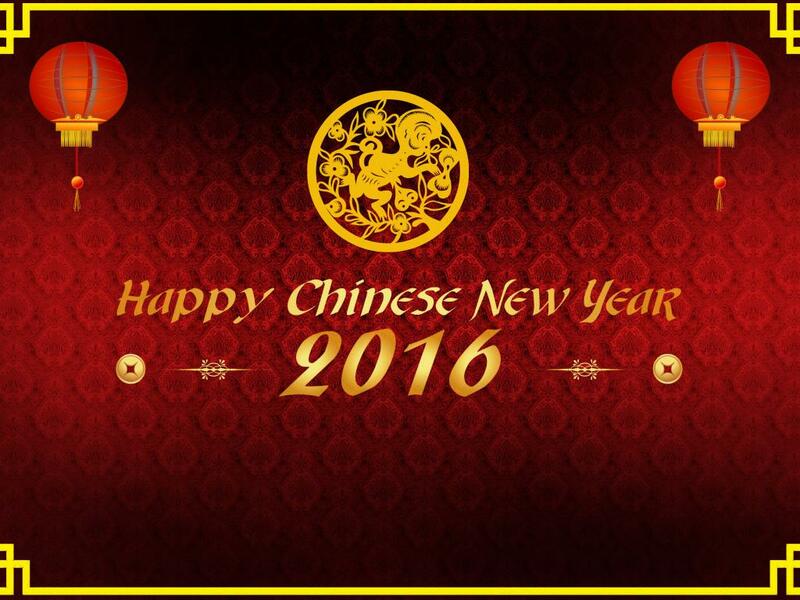 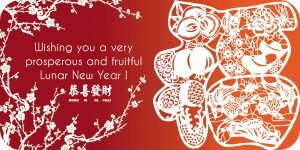 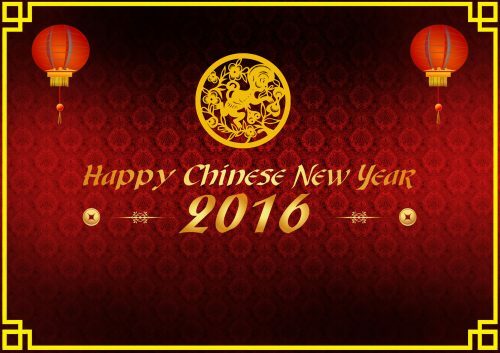 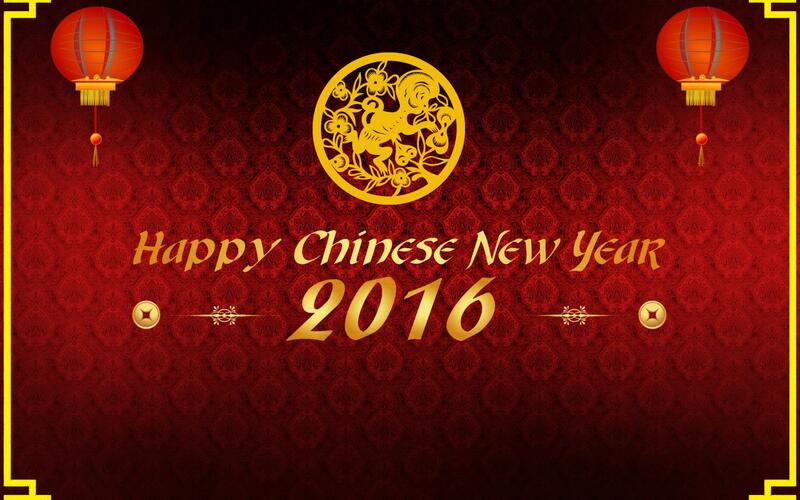 For 2016, The New Year date is on Monday, 8 February 2016 and become the year of Monkey. 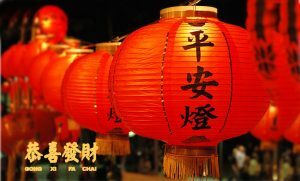 In around the world, this Spring festival is celebrated in countries with significant Chinese populations. 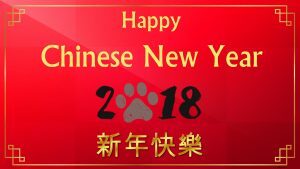 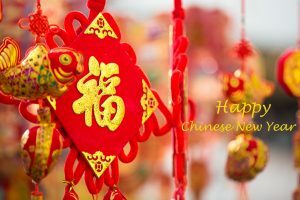 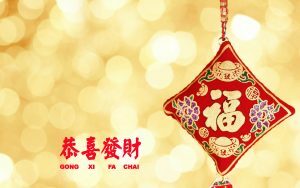 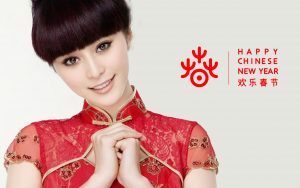 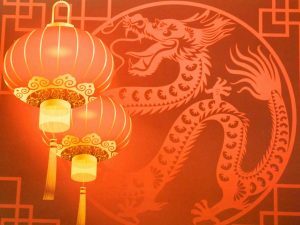 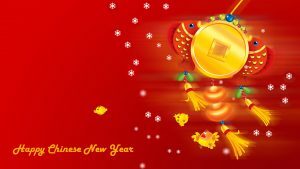 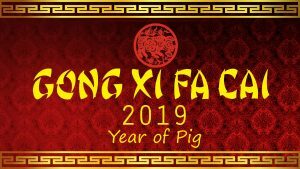 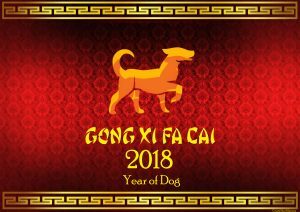 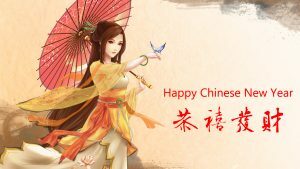 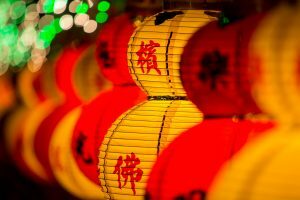 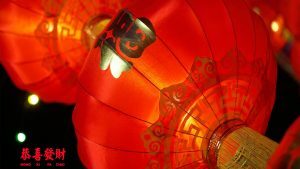 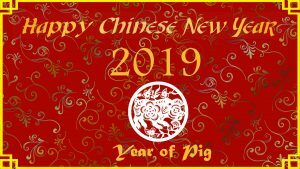 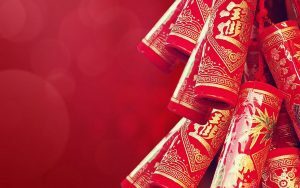 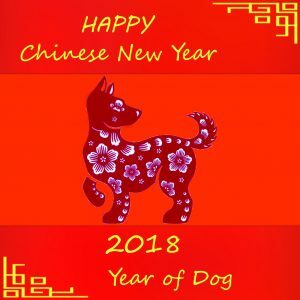 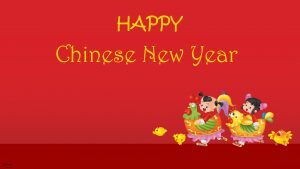 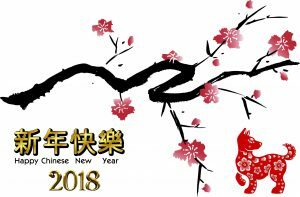 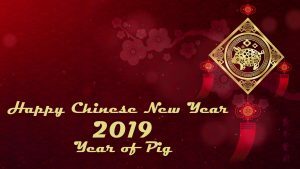 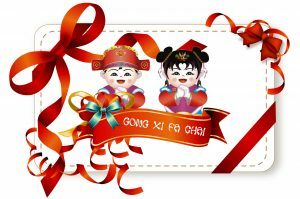 Chinese New Year become a major holiday in many countries who celebrated this event, including Mainland China, Hong Kong, Taiwan, Singapore, Indonesia, Malaysia, Macau, Philippines and many more.